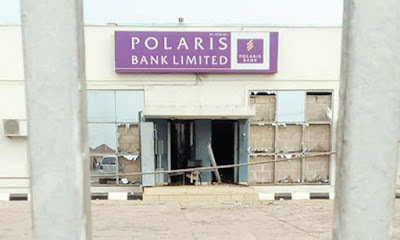 Daredevil armed robbers, on Thursday, attacked a branch of Polaris Bank located in the Oke Ejigbo area of Ila Orangun, Osun State. 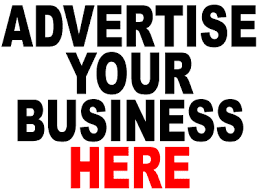 The robbers reportedly killed a policeman, simply identified as Oloke Mewa, who was one of the security guards working at the bank, and a medical doctor, who was simply identified as Moshood. A security source, who volunteered information on the development, said the robbers were still trying to find an escape route out of Osun Stat as of 6.30pm, adding that policemen were still on their trail.